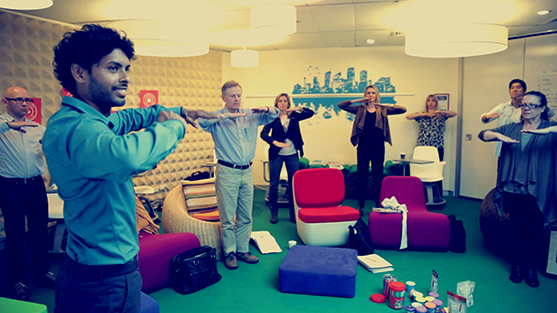 The i4 Neuroleader is a neurobiology-based personal leadership and wellbeing program that develops the competencies of Performance, Collaboration, Innovation and Agility. 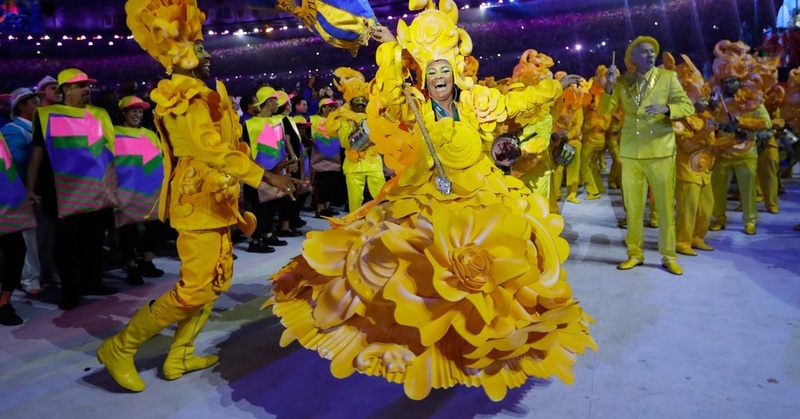 What is creating value in the current global economy? We believe it is a person’s ideas and thinking! Together with an innovative mind, developing personal leadership capacities is vital when collaborating with others to bring ideas and solve the wicked problems of this century. There is a growing need for all of us to adopt a renewed approach towards how we create economic value and how we lead ourselves and others. 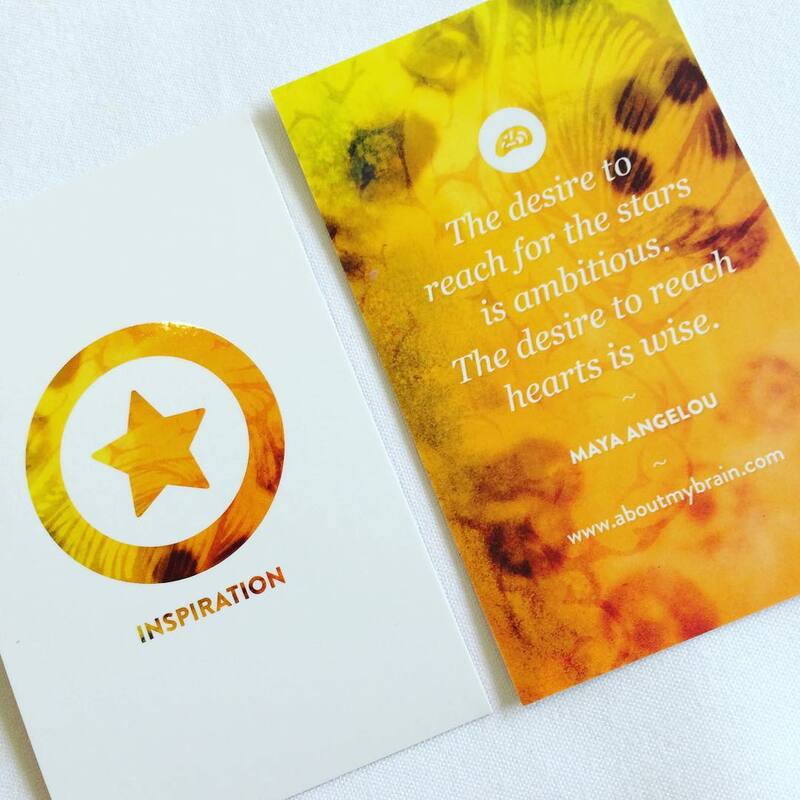 Making this happen while staying relevant requires optimal brain & body performance, inspiration, imagination and intuitive agility, if we are to meet the demands of the Imagination Age. The leaders of the Imagination Age depend on the wellness of their brains, which necessarily demands the wellness of their bodies. New discoveries and technologies are shifting how we think, behave and interact with the world and with each other. Times have changed and a new type of leadership is emerging. 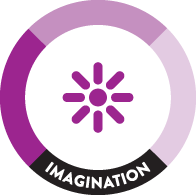 To learn more about the Imagination Age & i4 Neuroleader, download our White Paper! 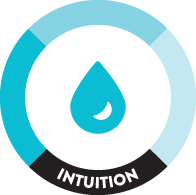 Through the i4 Neuroleader Model & Methodology and a well structured set of principles, tools and processes, this program helps people and organisations improve leadership performance, creativity, engagement and brain/body health, to navigate a ‘VUCA’ world. 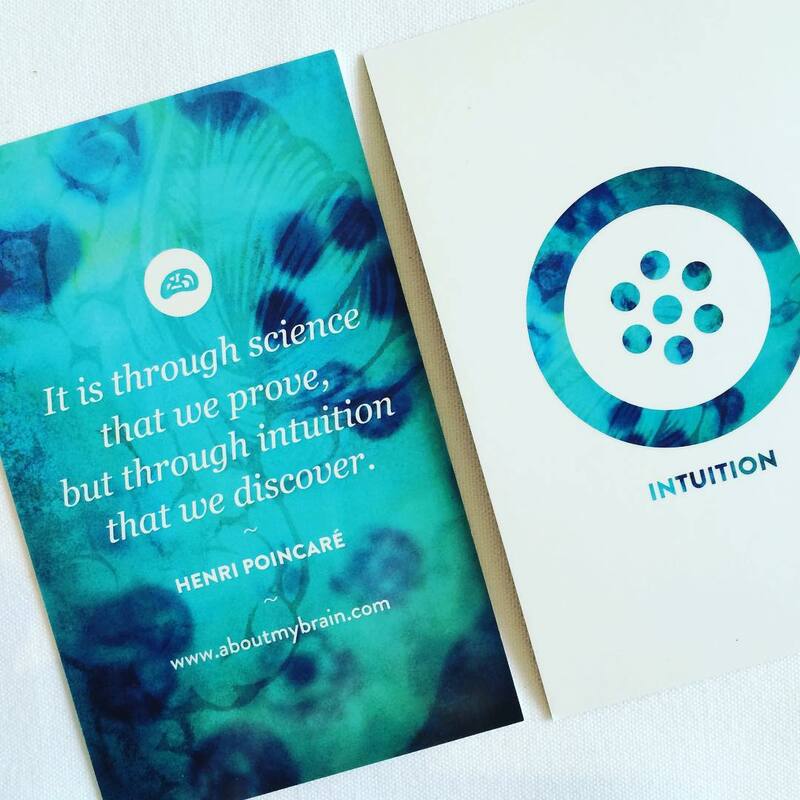 The aim of our i4 Neuroleader Program is to develop the collective brain/consciousness of the humans that make up an organisation. 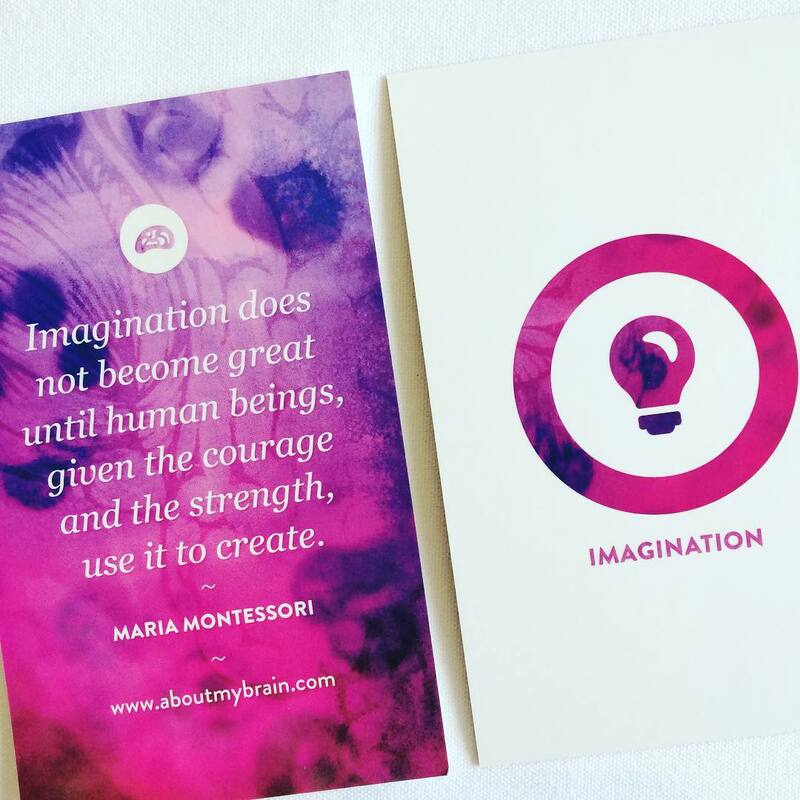 The concepts that support this methodology are based on the latest findings from the fields of neuroscience, neurogastronterology, sleep, nutrition, neurofeedback, mind-brain development & peak performance, mindfulness, body movement, design thinking, positive psychology, strategy and innovation. Find out how i4 can be used in the development of leaders! 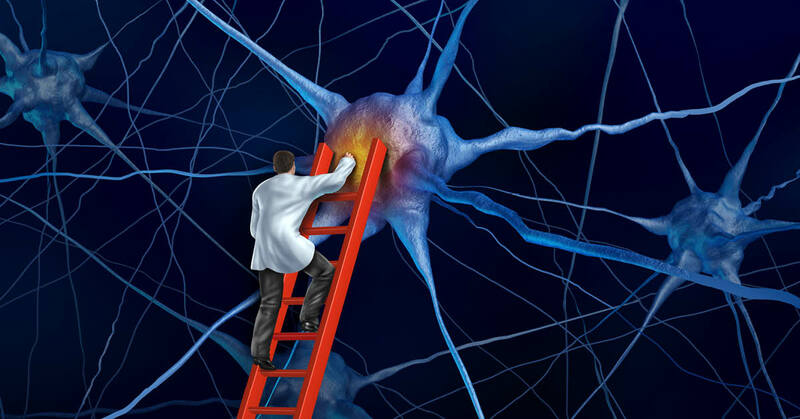 A brain that is balanced and healthy can accomplish unimaginable things. The optimal level - mental and/or physical - that one can achieve when executing a task. The attainment of a common goal, through the effort of a combined body of people working together. The generation of ideas, the tenacity to bring them to life, and the ability to enthuse others to support them. The capacity to read and adjust rapidly to changing conditions in one's environment. Imagining the future, planning, prioritising, regulating our emotions and being aware of our behaviours are some of the functions that the brain is capable of producing. Learning the secrets of how to optimise our brain’s performance has now become critical in the development of a leader. i4 takes into account ‘brain & body’ abilities that have been relegated and in many cases forgotten when it comes to leadership & management practices. We live in a VUCA world - one of Volatility, Uncertainty, Complexity & Ambiguity. Change is all around us! The boundaries between our private and professional lives are blurred - and balancing both is increasingly challenging. Against this backdrop, we need to re-think how we equip ourselves to perform consistently well at a high level. 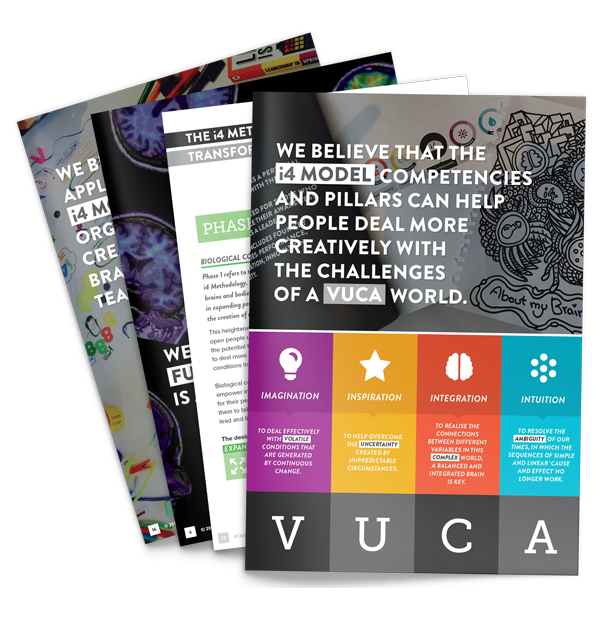 We believe that nurturing the abilities of the i4 Neuroleader Model can have a significant impact on leadership effectiveness, helping leaders better respond to this ‘VUCA’ world and meet the demands of the Imagination Age. 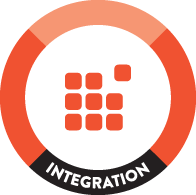 The i4 Neuroleader Program, Model & Methodology is named after 4 of the 16 pillars that sit under the competencies of Performance, Collaboration, Innovation and Agility. These 4 pillars are: integration, inspiration, imagination and intuition, abilities that power us to solve the challenges that VUCA poses. 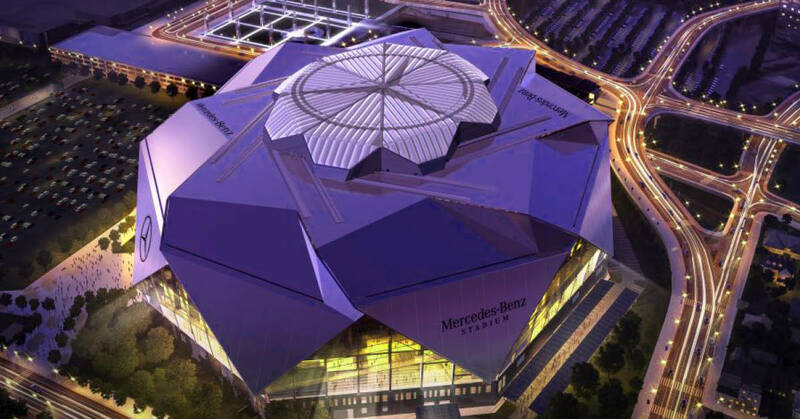 Learn about the i4 Model in more depth! IMAGINATION To deal effectively with volatile conditions that are generated by continuous change. 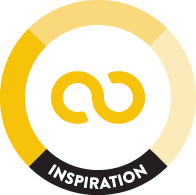 INSPIRATION To help overcome the uncertainty created by unpredictable circumstances. INTEGRATION To realise the connections between different variables in a complex world, a balanced & integrated brain is key. INTUITION To resolve ambiguity of our times, in which the sequences of simple and linear ‘cause and effect’ no longer work. The i4 Neuroleader Program is inspirational, beautifully designed, practical and has a strong scientific underpinning. 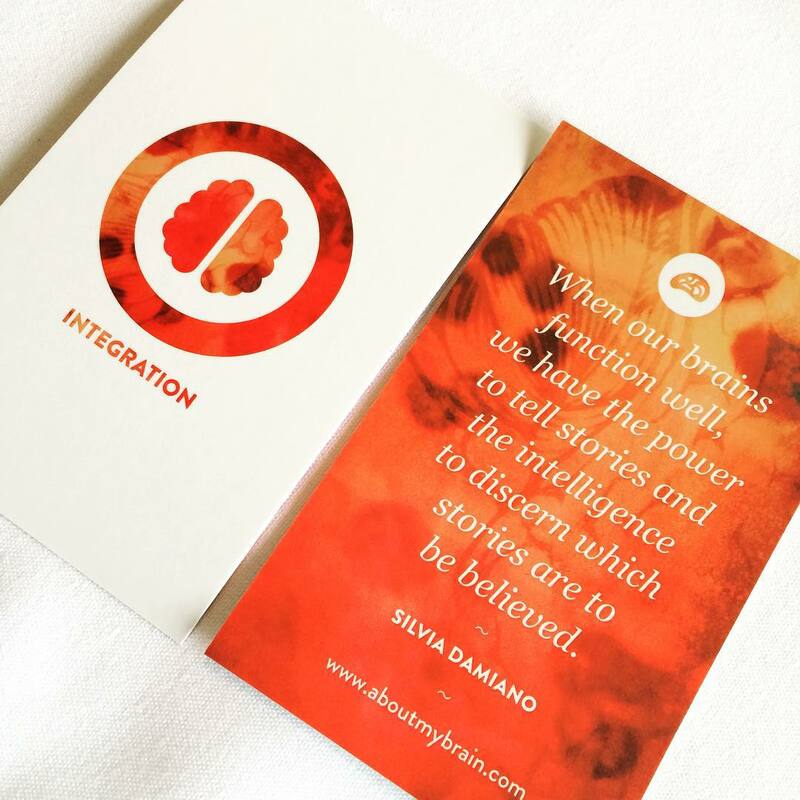 i4 is based on many years of research undertaken by scientist, leadership expert and award-winning filmmaker Silvia Damiano. 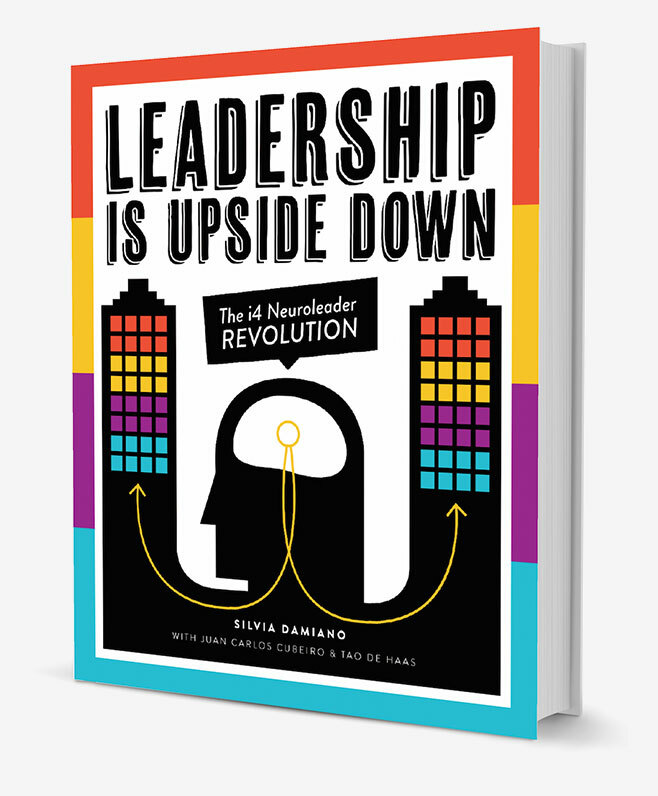 In her book, ‘Leadership is Upside Down’ Silvia explains the rationale, thinking and science backing this development and why leadership models need to change in the 21st Century. This groundbreaking research originated a psychometric tool, certifications, retreats, an online learning program for leaders, an award-winning documentary as well as a wellbeing, leadership & culture development program that has been rolled out globally to executive teams & front line staff in different types of organisations. The i4 Neuroleader provides practical strategies to enhance anyone’s leadership potential with measurable results. 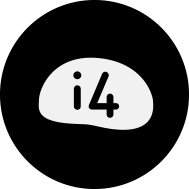 To learn more about i4, check out the documents below! ‘Leadership is Upside Down’ contains invaluable concepts for anyone who wants to develop as an effective, creative and inspirational leader to thrive in the 21st Century. In this book, author Silvia Damiano, outlines the underpinning thinking and research of the i4 Neuroleader Model. ‘Building Leaders For The Imagination Age’ explores a new understanding of how we best function as human beings. In this White Paper, Strategist Katharine McLennan builds the case for the application of the i4 Neuroleader Model. The ‘i4 Neuroleader Manifesto’ outlines the philosophy and methodology behind the i4 Neuroleader Model and the path forward for creating brain-friendly cultures. 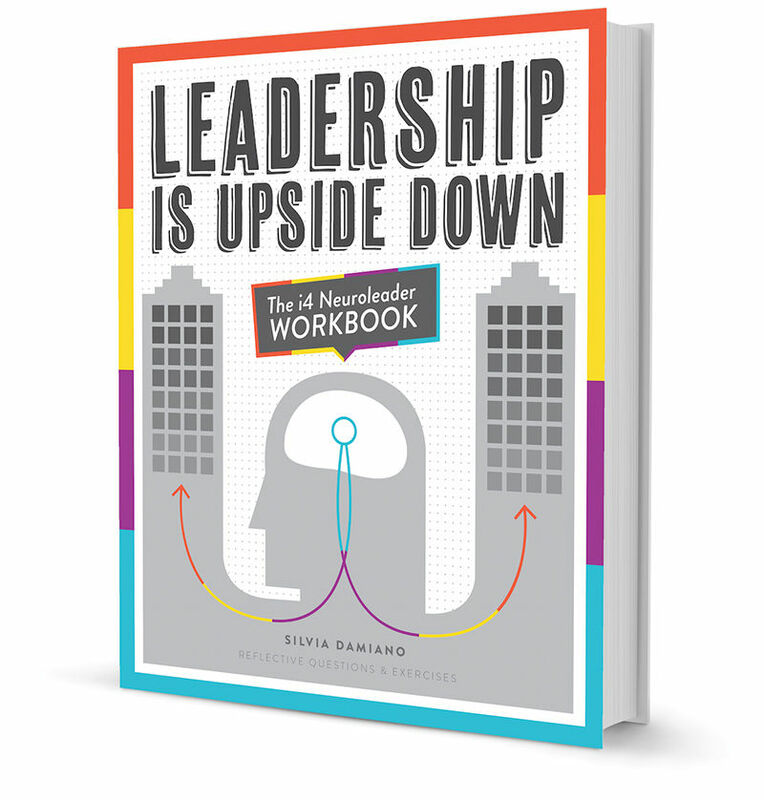 Based on the book ‘Leadership is Upside Down’, the ‘i4 Neuroleader Online Course’ and the i4 Assessment Tool, this comprehensive workbook is filled with reflective questions, exercises, practical content and 192 simple tips that you can immediately apply to your personal and professional life. A wealth of knowledge at your fingertips! Check out our blog to explore the i4 Neuroleader Model & Methodology in detail and read inspirational articles. We have been featured in the media globally! Creating a brain-friendly culture implies adjusting our present reality to establish healthier ways of being and working. This involves developing new mindsets, behaviours and habits, some of which may be quite different from those currently prevailing. 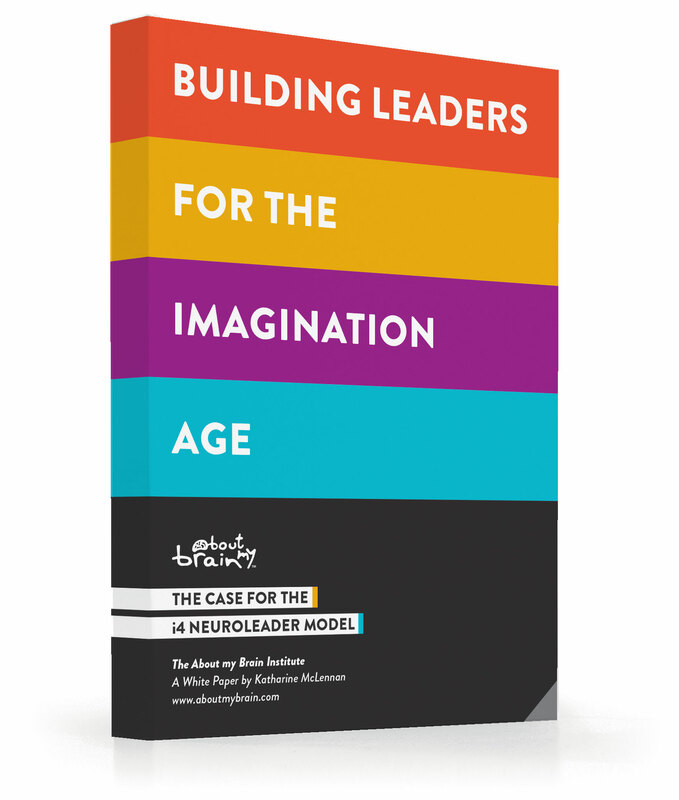 Examined in our White Paper and Book the i4 Neuroleader Model is the competency framework that guides the creation of a brain-friendly culture. Explored in our Manifesto, the i4 Methodology is the set of principles, tools & processes that helps develop and embed the competencies of the i4 Model. The i4 Model is made up of 4 competencies, 16 pillars and 48 elements that are important to consider when developing as a leader. The model in its full display is called the i4 Neuroleader Model Curriculum. This structured mapping forms the basis of all the About my Brain Institute’s programs, certifications and resources. Check out the curriculum by downloading our White Paper! 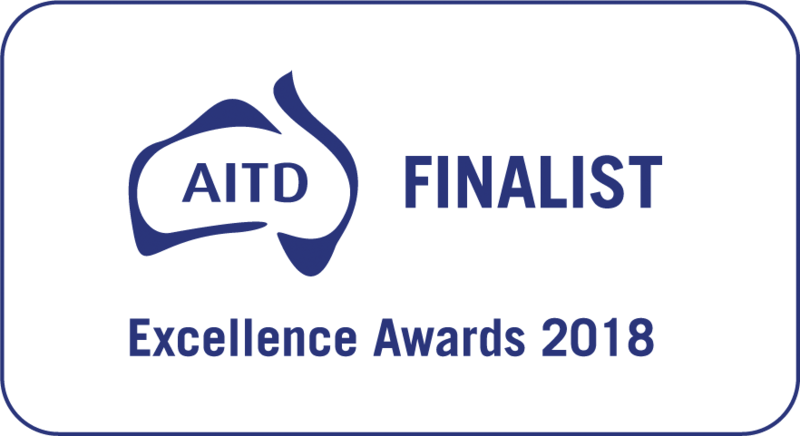 Our i4 Neuroleader Program has been voted as one of the Best 2018 Leadership Development Programs by the Australian Institute of Training & Development.